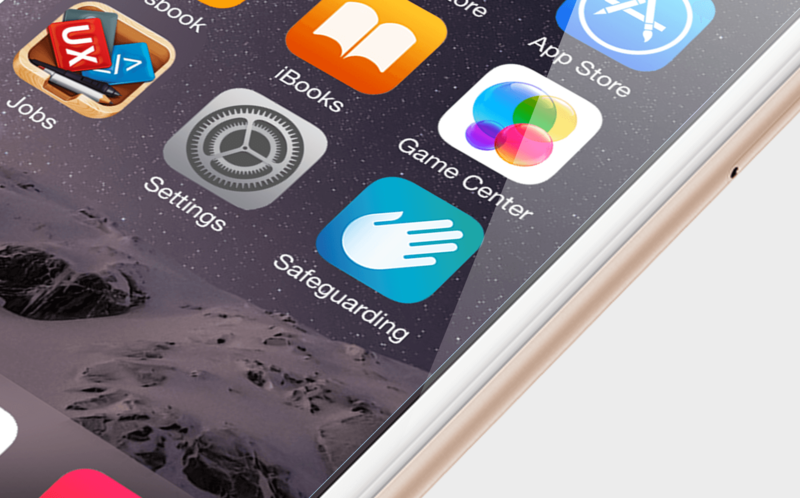 I was approached by Calandra Lark, a healthcare technology company, to create an iOS and OSX app icon for their latest app, called Safeguarding. The app provides the user with essential documentation and decision flows to help ensure they follow NHS safeguarding policy. The client wanted the icon to incorporate a hand, to look clean and minimal but also colourful and inviting. I used a nice gradient background drawing on the broader NHS colour scheme.